Our event list is a little empty at the end of the season. Help us to keep it up to date by posting your jams and contests here or simply drop us an email (info@global-flat.com). Veres Flatland Jam in Hungary on November 24 with a 1000 EUR pro purse and a jam on the following day. 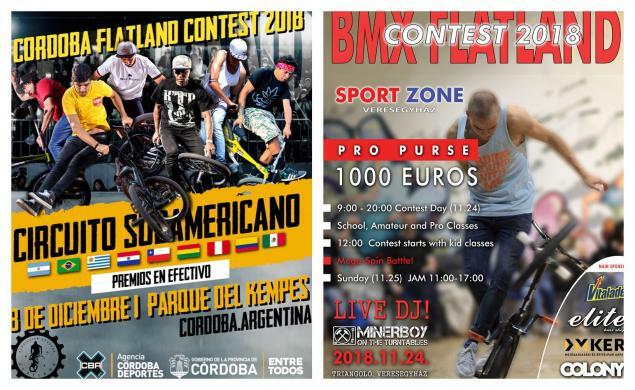 Cordoba Flatland Contest in Argentina on December 8. This is the final of the south american circuit. They are offering free accomodation for all riders. You only need to drop them an email. More details here.